One of the days we went wandering the Sahara Desert, we stopped at Dar Gnaoua. It is located in Ramlia village near Merzouga, an interesting village on the edge of the dunes has the curiosity of its habitants being all descendents from sub-Saharian people that long ago crossed the Sahara desert with trade camel caravans. 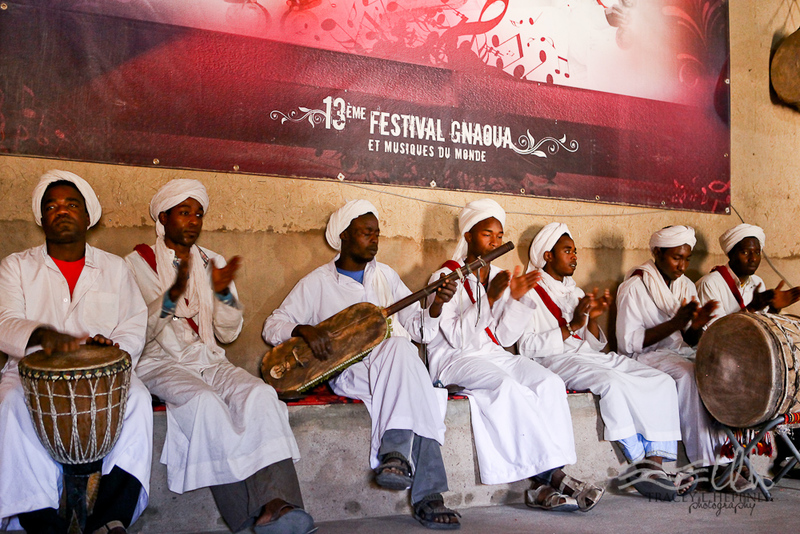 Gnawa music is a mixture of African, Berber, and Arabic religious songs and rhythms. It combines music and acrobatic dancing. 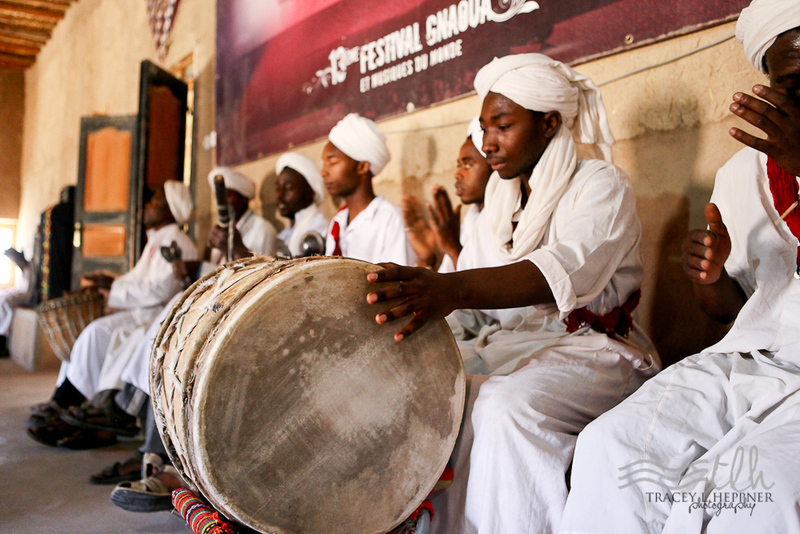 The music is both a prayer and a celebration of life. 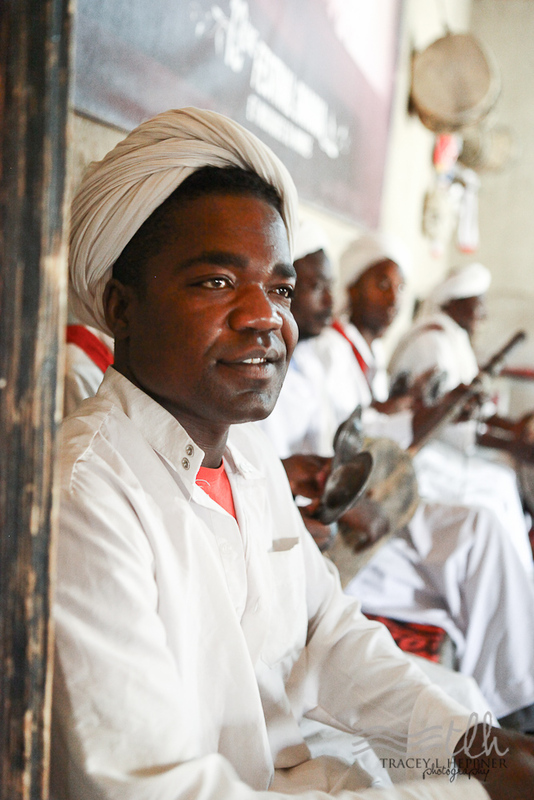 Though much of the influences that formed this music can be traced back to sub-Saharan Africa, and specifically, the Western sahel, it is concentrated in north Africa, mainly Morocco and Algeria. 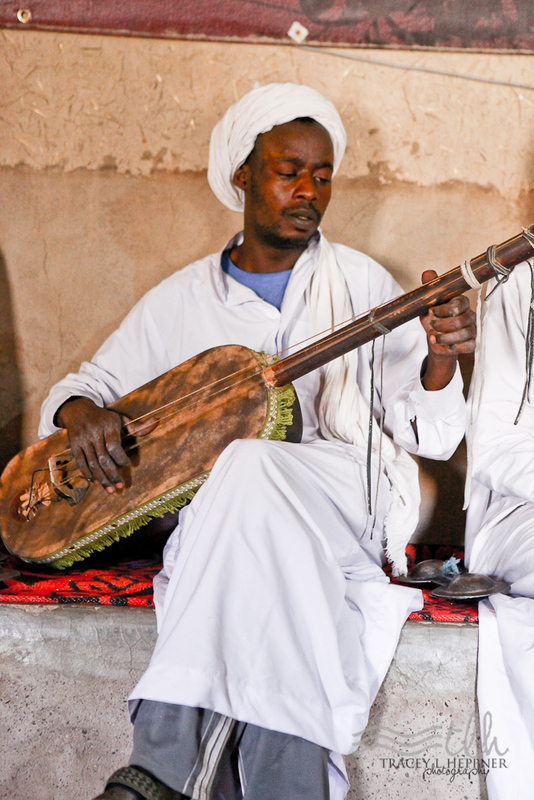 In a Gnawa song, one phrase or a few lines are repeated over and over throughout a particular song though the song may last a long time. In fact, a song may last several hours non-stop. You can watch more videos here where I got most of my content here to go along with my photos. For more info on this years great Travel Experiences & RoadTrips to Morocco, Turkey, Portugal and Spain, check out our website!